The Central Oklahoma Pontiac Association(COPA) was formed in 1984 and is committed to the appreciation of Pontiac’s and Oakland’s. We are the Oklahoma City Chapter of Pontiac-Oakland Club International(POCI). Our club is for people with a passion for Pontiac’s across the state of Oklahoma to share pictures of their cars and to share info about experience’s with their cars. 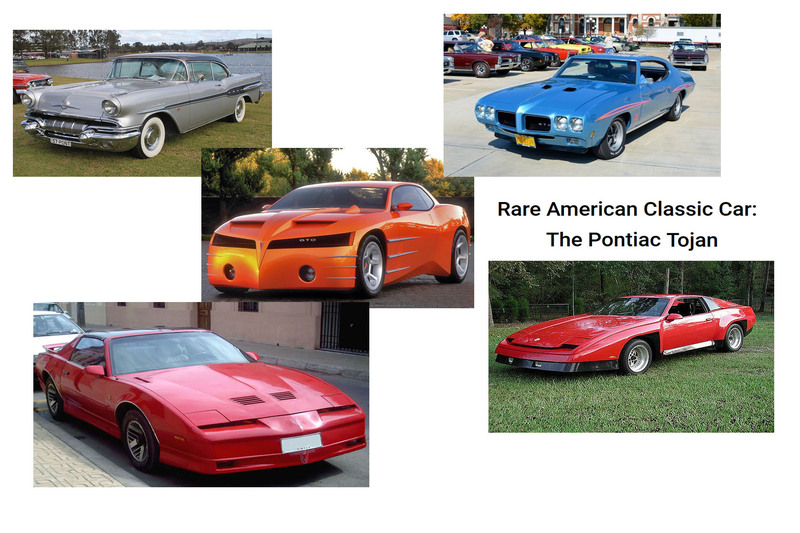 Our club participates in a variety of car events with other car clubs and Pontiac Organizations. 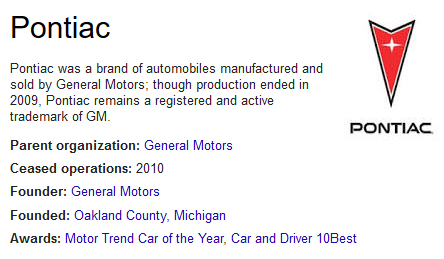 This is an awesome place for Pontiac owners/enthusiasts to ask question about their cars. It’s also a great place for you to meet/make new friends and let everyone know about car shows, car cruise’s and other cool events. Our site is always a work in process as we add exciting ideas and more information. You can also visit our Facebook page to see more information, more pictures and connect with us socially. If you have ideas for information that should be here, let us know. You will find the members of this club are very passionate about their cars and driving them. Most of us have owned our cars for years and most have put numerous hours of labor into restoring them. A lot of us have done our own repairs and we love to share the knowledge we have come across over the years. Owning a Pontiac is not required for membership. Our meeting times are the first Tuesday of each month at 7:00pm. We swap between North meetings, held at Thunder Roadhouse, 900 W Memorial, and South meetings held at Van’s Pig Stand, 1991 Tower Dr #A, Moore, OK. Best to follow the email broadcast to know where the next meeting will be held or contact us.